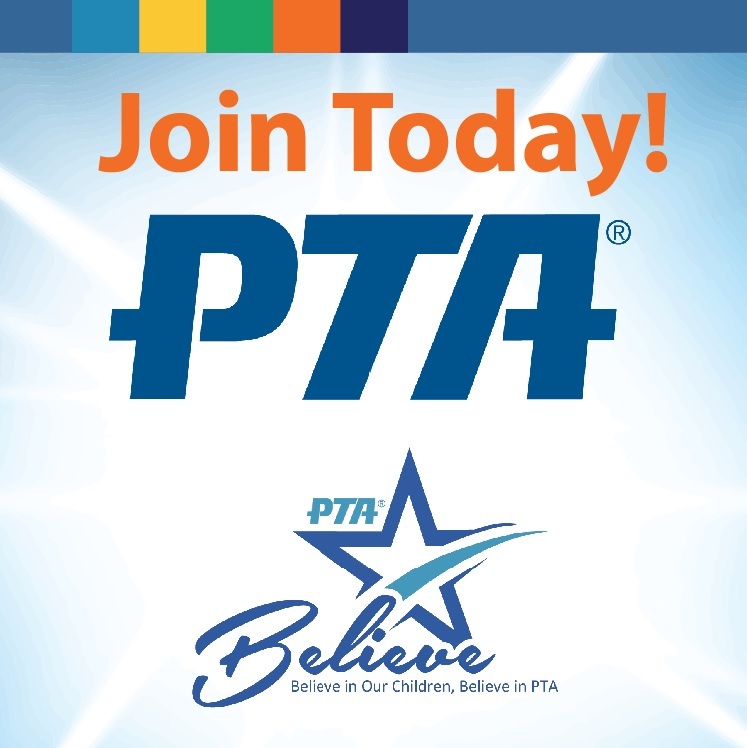 Tonight at 7:15 PM is our next PTA meeting. We will have a special guest from the Girl Scouts of Greater Los Angeles. Tonight we also will be announcing our slate of nominees for our election next month.